The Wellness Squad’s mission is to foster deeper connection with self, others, and the earth through the use of Doterra essential oils. Upon joining our Wellness Squad Essential Oil community, your only task is to learn and the experience the oils. No selling, and no obligation to order monthly. Your oils are just for you. After you experience the oils and fall in love with how they impact your life, you may want to explore the business opportunity. Only then is when we welcome you to join us in creating something beautiful. Our team is thriving and looking for leaders! We will guide you through the resources, trainings, and tools that will empower you to create a sustainable longterm business. 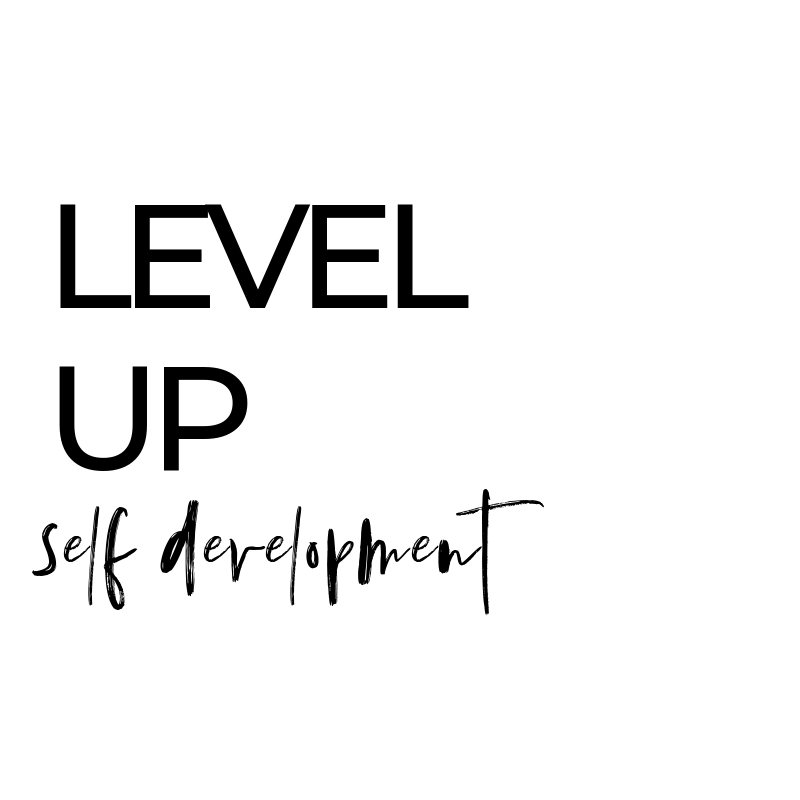 And we will support you in your journey of self-discovery and self-development as a leader, first and most importantly, an empowered leader of your own life. We are learning and growing right along side you. 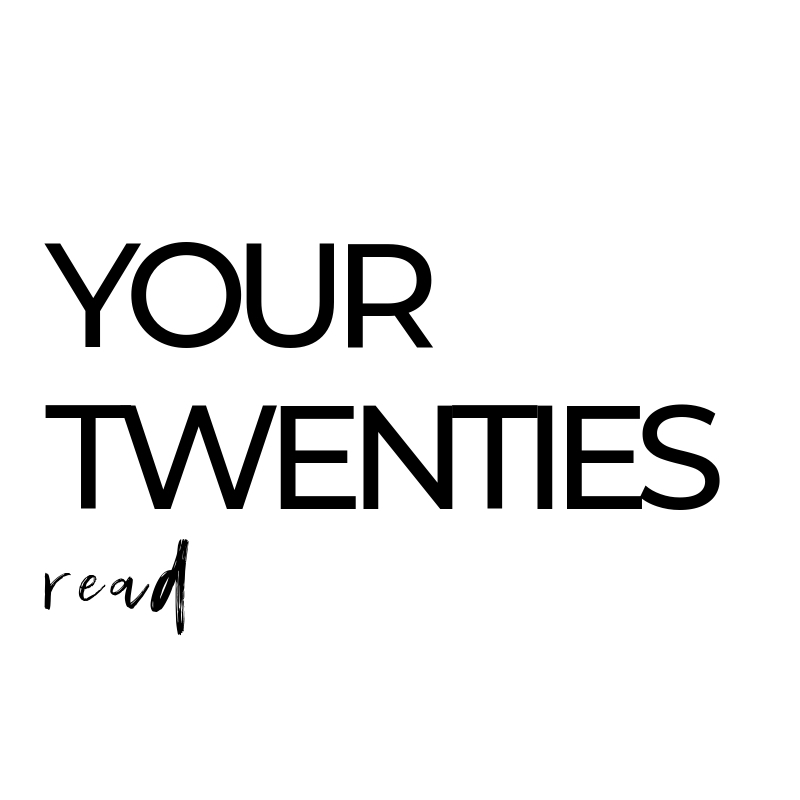 Let’s rewrite our futures together. For more information on joining our team of leaders, contact me at hellojessness@gmail.com. Or simply fill out this form. 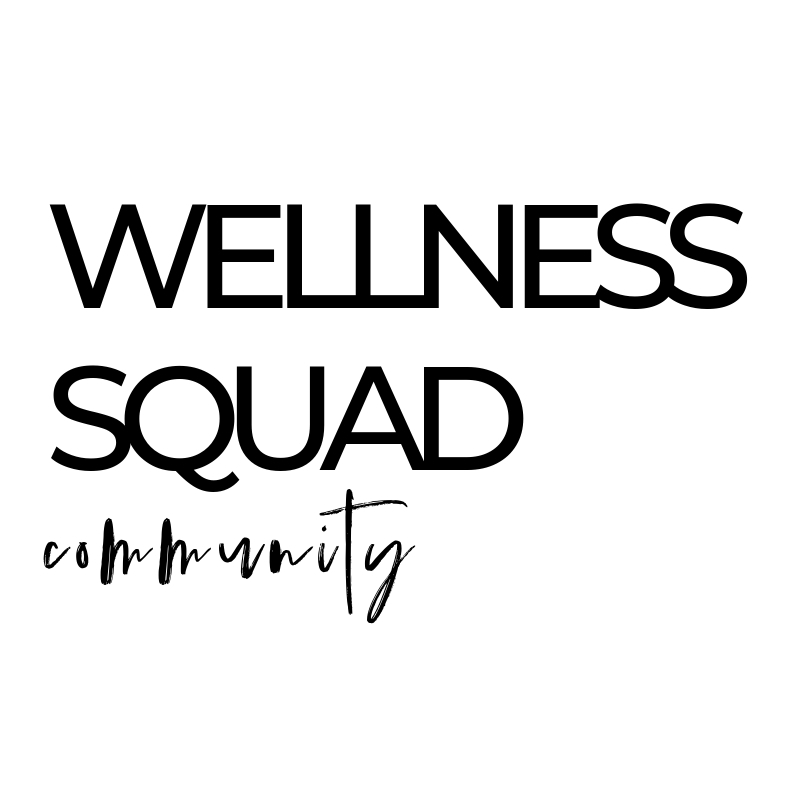 The Wellness Squad is an Essential Oil Community originally envisioned by Jessica (me) and Kelsey Smith, sisters and best friends from Modesto, CA. Our mission is to foster deeper connection with self, others, and the earth through the use of Doterra essential oils. The vision has grown and every day we are inviting more to join this wellness journey with us. With a Doterra membership you gain 25% off for one year. Every year you are gifted a free bottle of peppermint making the renewal cost only $4.50. 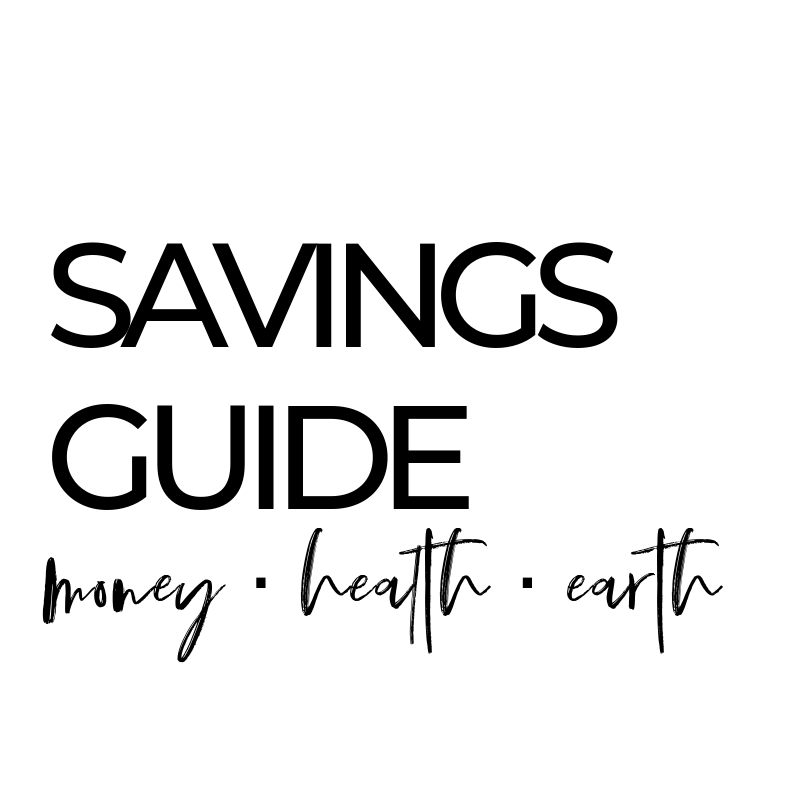 You gain access to an online resource hub we built out exclusively for Wellness Squad members where you can learn about oils and discover all the ways to use them. We will also invite you into our private facebook group. Here we will support you with love and ongoing essential oil education. For more information on how essential oils can support you, contact me at hellojessness@gmail.com. Or simply fill out this form.